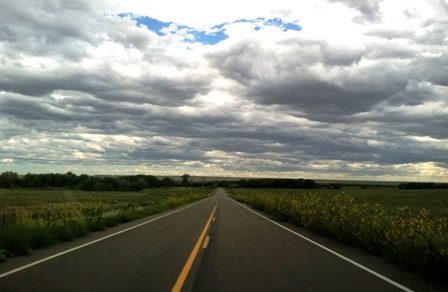 A Visit to the Ft. Lyon Cemetery | "...a better country"
Since I have been working nearby I finally visited the Ft. Lyon National Cemetery, next to what used to be the VA hospital at Ft. Lyon in Bent County, CO but is now owned by the Colorado Coalition for the Homeless. While there are numerous graves to look at today, a few caught my eye. 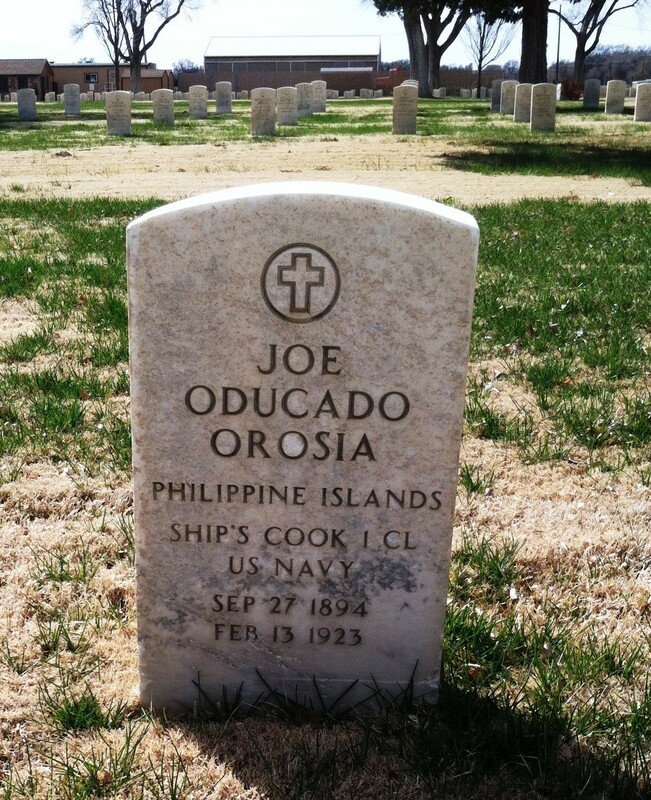 A number of them were veterans who fought in the 10 week Spanish American war in 1898 in Cuba and the Philippines. 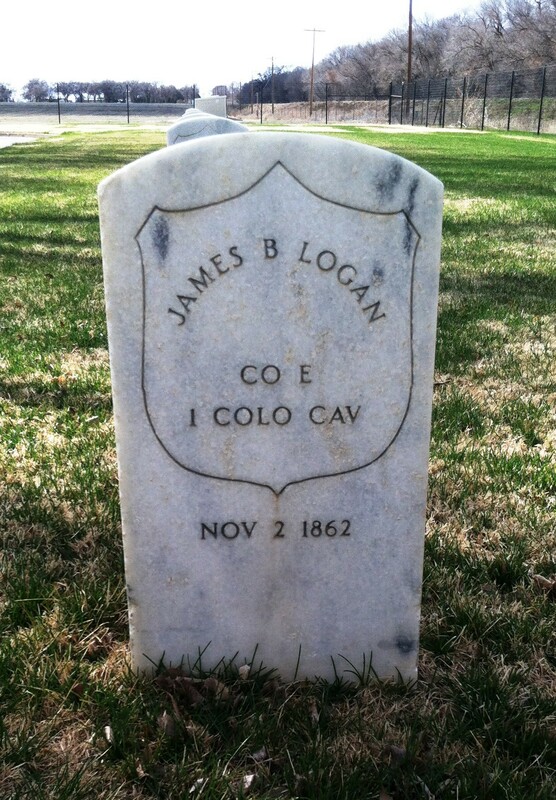 The oldest was James Logan of the Colorado Calvary (1862). 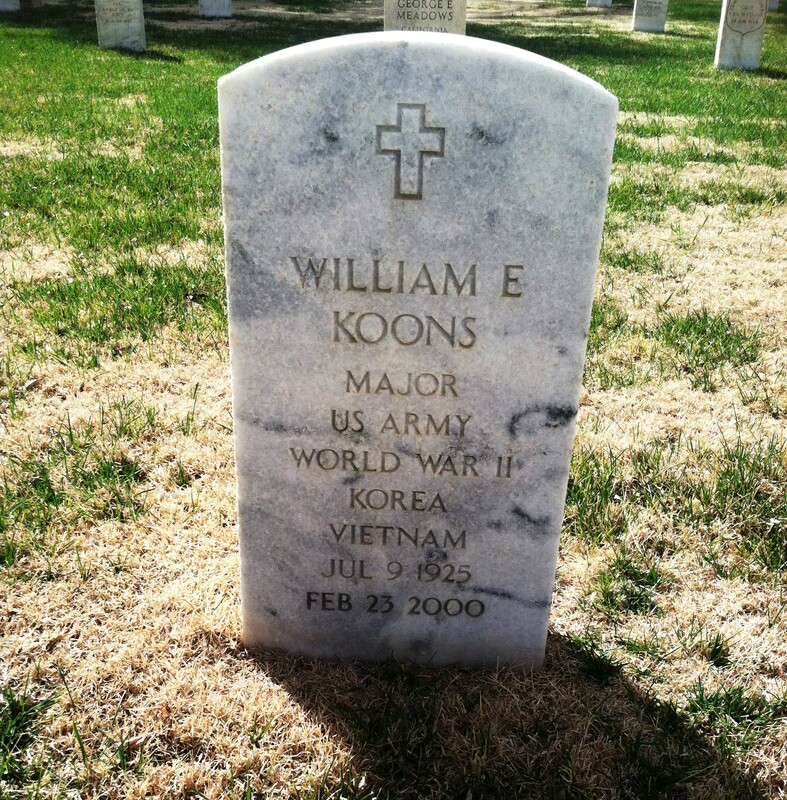 The other was U.S. Army Major William E. Koons who must have been in his late teens in in WW2, and then served in Korea and Vietnam. I’ve known a number of veterans over the years. I have tried to help some. Its hard to imagine what stories they would tell about what they saw and experienced.